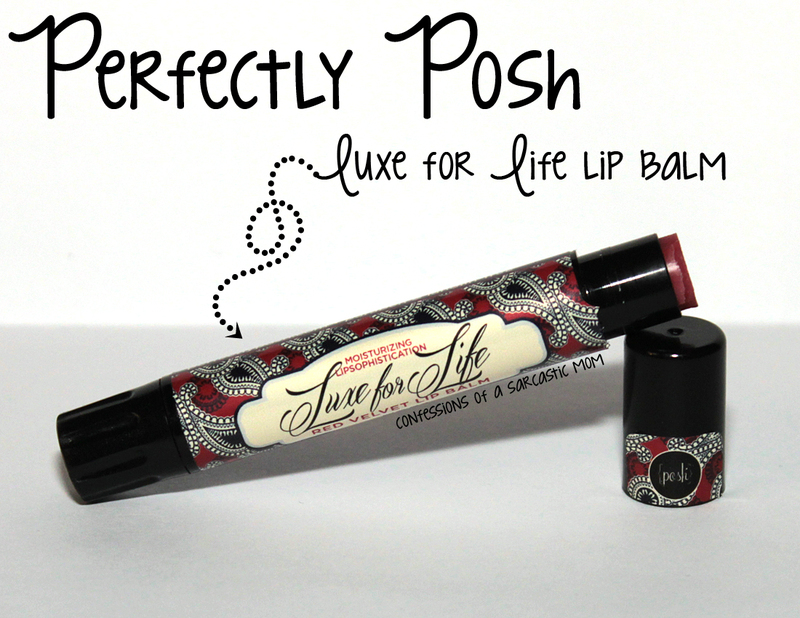 Perfectly Posh Luxe for Life lip balm! It's not a secret that I'm a HUGE fan of red velvet (as I sit here munching on TastyKake Red Velvet mini donuts). So I'm sharing my new favorite lip balm with you - Luxe for Life from Perfectly Posh. Live the luxe life! With our shea butter and beeswax-loaded lip balm, intense moisture is a piece of cake. 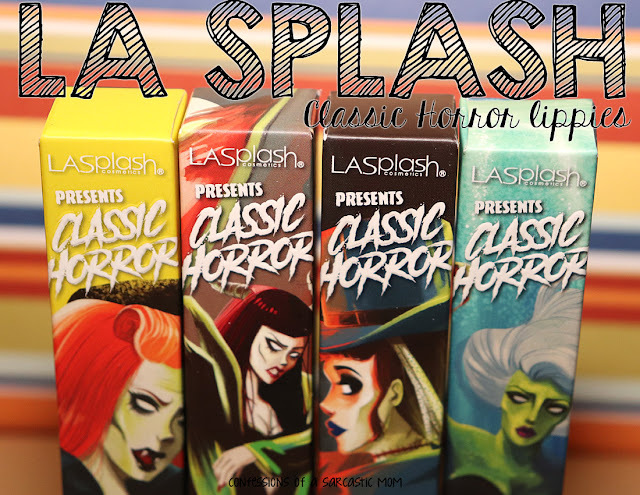 And with a delectable red velvet cake scent, your lips will be (almost) good enough to eat! It most definitely is good enough to eat! I pretty much have this with me everywhere I go. I have a tendency to lick my lips a lot when I'm wearing this, tho, so it probly doesn't last as long on me as it would others haha! This makes my lips so soft, and it keeps them hydrated! I have another from this line, as well, but I've not used it as much as this one. **DISCLAIMER** I was not paid for this review by anyone. I either purchased these products myself or were given gifts from friends.